There is a well-known saying of unknown origin that says “A veteran is someone who, at some point in their life, wrote a blank check made payable to the United States of America, for an amount up to and including their life.” On Sunday, Nov. 11, at American Legion Post 498 in Port Isabel local veterans and their families paid tribute to those who wrote the ultimate check. 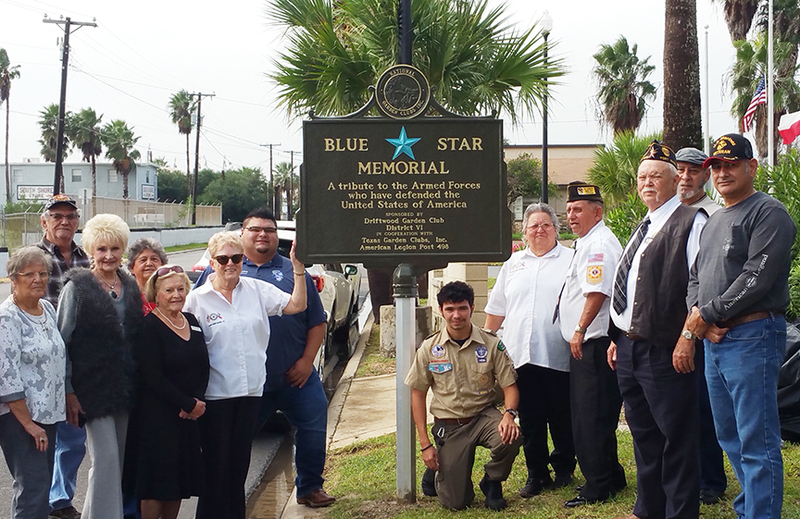 Originally scheduled to occur at Port Isabel’s Veterans Park, the ceremony was moved to the American Legion due to inclement weather. Commander of Post 498, James Foster, thanked the crowd for attending despite the weather. “But just think what our troops went through in World War I, World War II, and the Korean War, and what they’re going through right now. Your sacrifice today is nothing compared to what they did,” Foster said.